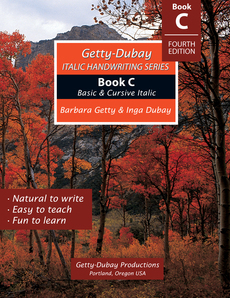 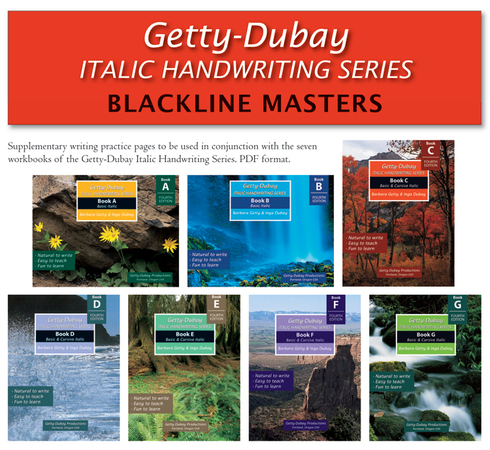 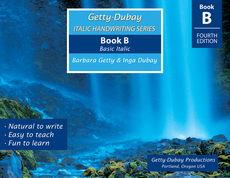 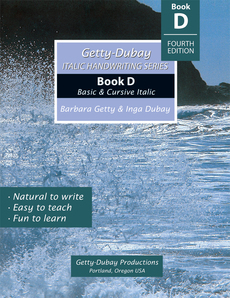 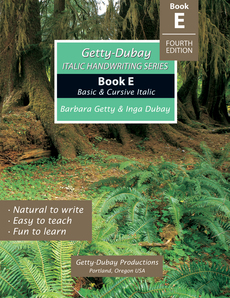 Description: The additional practice sheets on this CD are designed to be used in conjunction with the seven workbooks (A through G) of the Getty-Dubay Italic Handwriting Series. 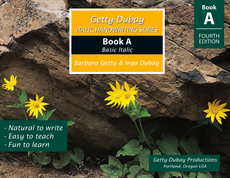 Each printable sheet contains two lessons that reference the page number in the corresponding workbook, adding from 38 to 58 additional lessons to each level. 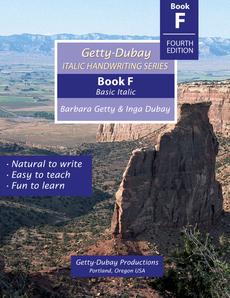 CD contains PDF worksheets. 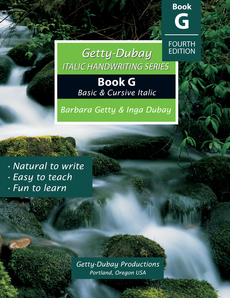 Copyright free when used with the series.